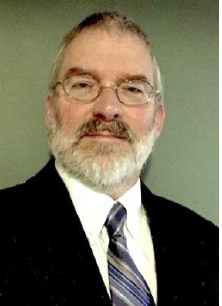 David Murray has been hired as the Dean of the Liberal Arts Division. He will begin his position with North Central State on July 5, 2017. He will be located at 141B in the Fallerius Building. Please welcome David to North Central State College! 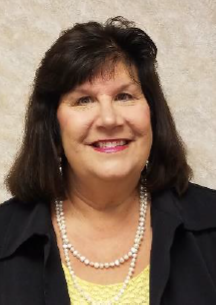 Christine Copper has been hired as the Executive Director of the North Central State College Foundation. She will begin her position with North Central State on July 5, 2017. She is located at 122 Kee Hall. Please welcome Christine to North Central State College! Tara Hines has been hired as an Academic Advisor in the Student Success Center. She began her position with North Central State on June 19, 2017. She is located at 136 Kee Hall. 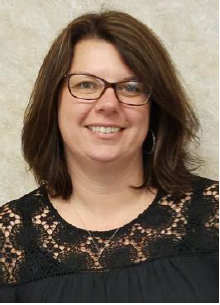 Please welcome Tara to North Central State College! 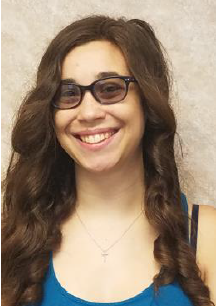 Alyssa Gregory has been hired as an Administrative Assistant at the Child Development Center. She began her position with North Central State on June 12, 2017. She is located at the Child Development Center. Please welcome Alyssa to North Central State College! 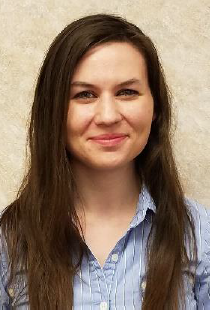 Lindsey Saltz has been hired as an Administrative Assistant at the Child Development Center. She began her position with North Central State on May 23, 2017. She is located at the Child Development Center. Please welcome Lindsey to North Central State College! 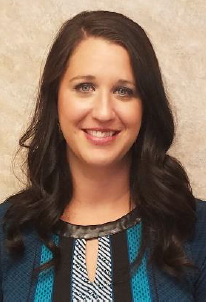 Amanda Sheets has been hired as the Operations Manager of the Crawford Success Center. She began her position with North Central State on March 21, 2017. She is located at the Crawford Center. Please welcome Amanda to North Central State College!